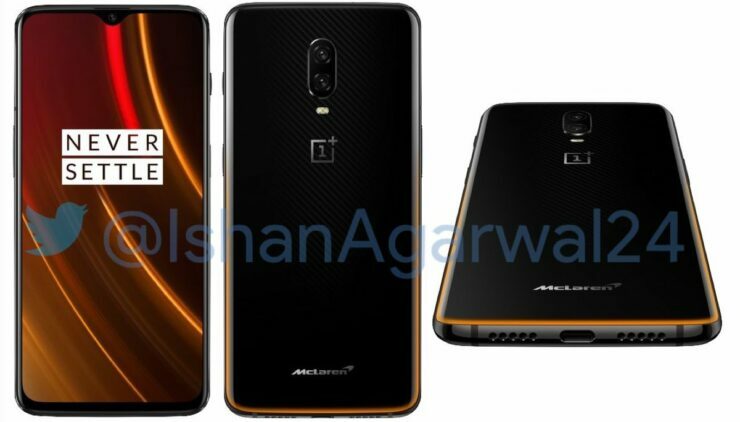 The upcoming special edition of the OnePlus 6T would be called the OnePlus 6T McLaren Edition Speed Orange. 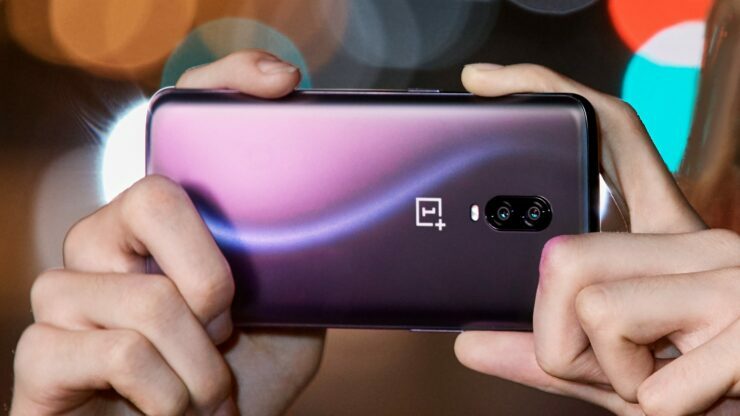 The phone will reportedly be unveiled next week and while OnePlus hasn’t officially revealed the specifications of the phone, some recently leaked marketing images have spilled the beans. Apparently, the special edition phone would offer a couple of things that the standard variant does not, which you will find out shortly. 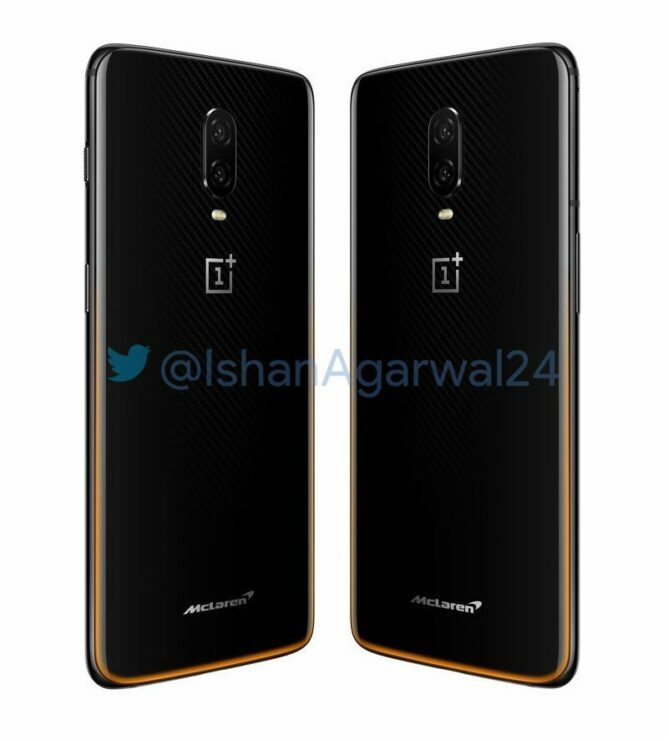 First off, as expected and made apparent by the name, the McLaren Edition of the OnePlus 6T would be orange in color. Since McLaren usually launches its new vehicles in this color, this choice is hardly surprising. 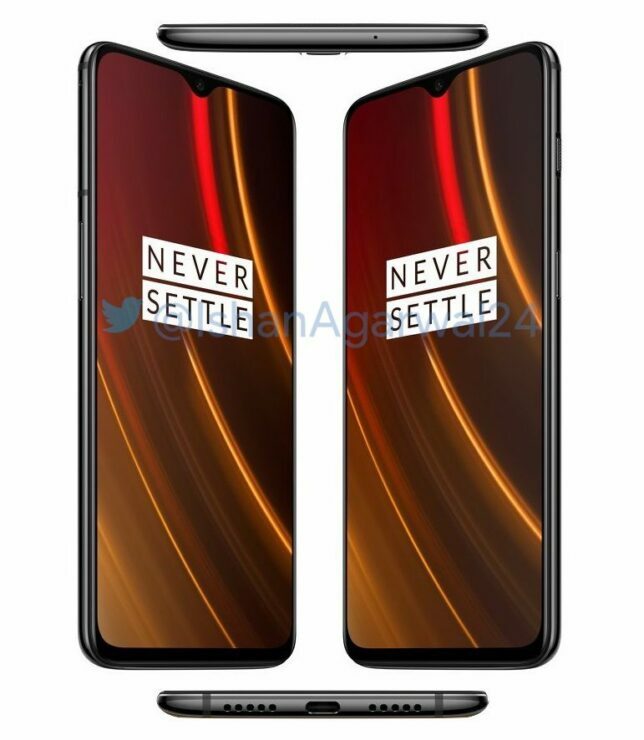 However, unlike the monochromatic panel of the regular OnePlus 6T, the new model would flaunt a new type of glass which will have a carbon fiber patterned design underneath. The bottom edge of the glass panel would have an orange hue, and the color will also extend to the sides. There would also be a McLaren logo at the bottom, signifying that this is a limited edition variant that you’ve purchased. 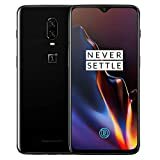 Quite like the normal version, OnePlus 6T McLaren Speed Edition Orange will also be underpinned by the Snapdragon 845 chipset but it would expectedly be much more snappy than the regular variant, thanks to 10GB of RAM. Apart from that, the McLaren version is also expected to come with Warp Charge, and the new version of the fast-charging technology would apparently be enough to give the 3700mAh battery a day’s worth of charge in just 20 minutes. 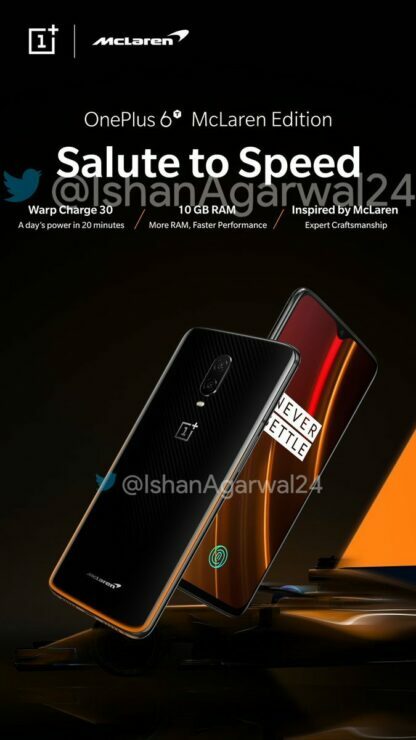 OnePlus will reportedly unveil the OnePlus 6T McLaren Edition Speed Orange on Tuesday, December 11. Sales are expected to begin soon afterward. 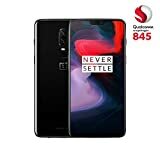 Being a limited edition variant, this model is expected to fetch a higher price tag, but with that purchase, you will get more RAM, internal storage and a unique design in return. Do you think it will be worth the extra premium? Let us know your thoughts down in the comments.